19 Forest Street in Marlborough is a new, two-story, “Spec” first-class office and medical building, conveniently located in the Lake Williams Corporate Center, a 445,000 SF master planned park. 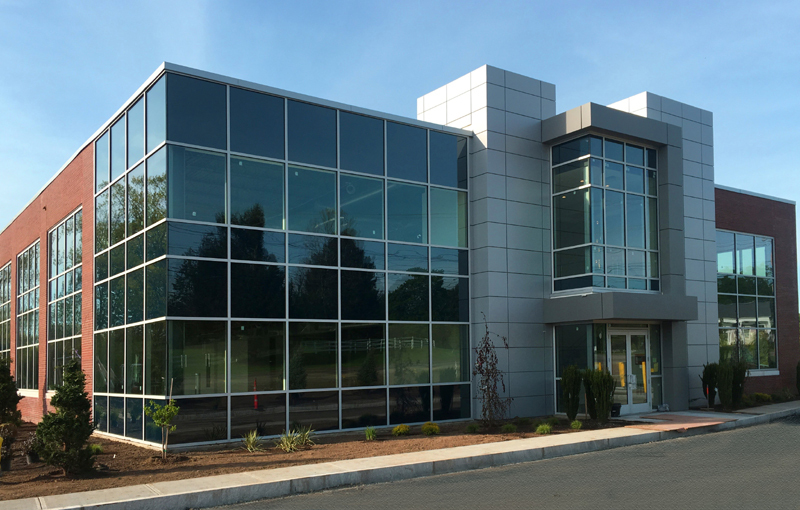 The building was built by Franchi Construction, a division of Franchi Management based out of Natick, MA. The Franchi Management team brings over 80 years of combined industry experience to all existing and planned projects, including residential subdivisions, condominiums, and commercial properties. The company’s portfolio includes over 1,100 apartments and 600,000 +/- square feet in commercial, retail, and office space as well as a recreational facility. R.W. Holmes Realty sold the land to Franchi Management and has been retained to handle the leasing for the project. Craig Johnston, Jim Bartholomew and Garry Holmes of R.W. Holmes Realty are handling the assignment. Eysenbach of R.W. Holmes Sells 6 October Hill Road in Holliston to Jennings Real Estate Services, Inc.